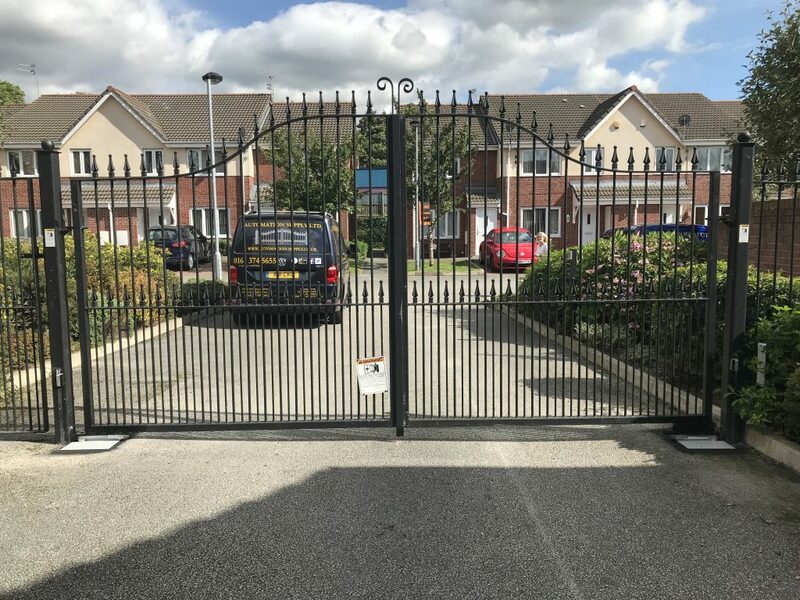 Job Specification – To supply and fit a replacement automation system to operate the set of swing gates allowing entrance and exit for residents and visitors. 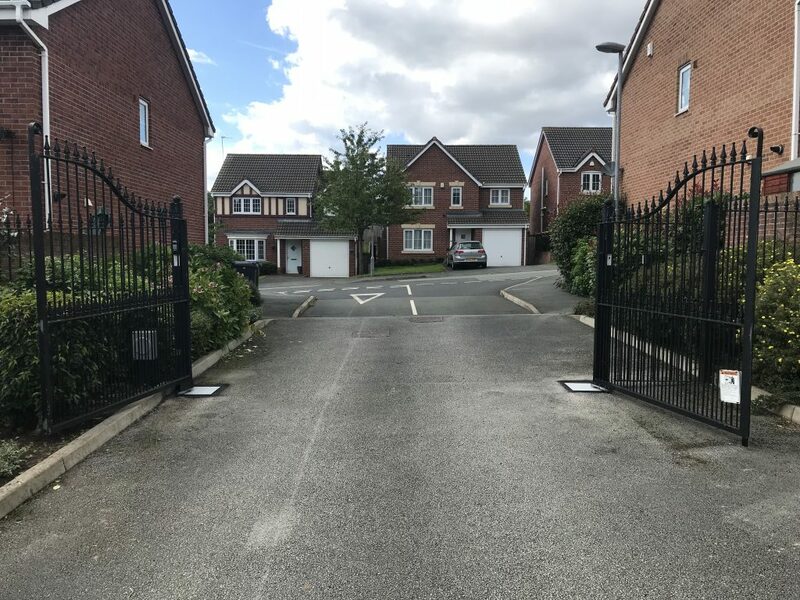 The existing automation system was failing intermittently and causing various issues for the residents on site, so we were highly recommended to replace the automation for a more reliable system. 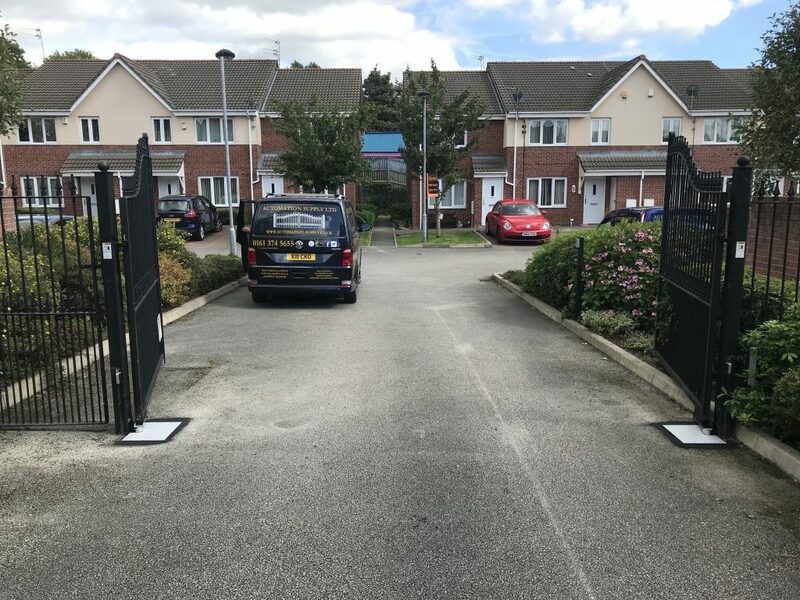 All controls are housed within a lockable housing due to vandalism issues within the area. Job Location – Hyde, Stockport. 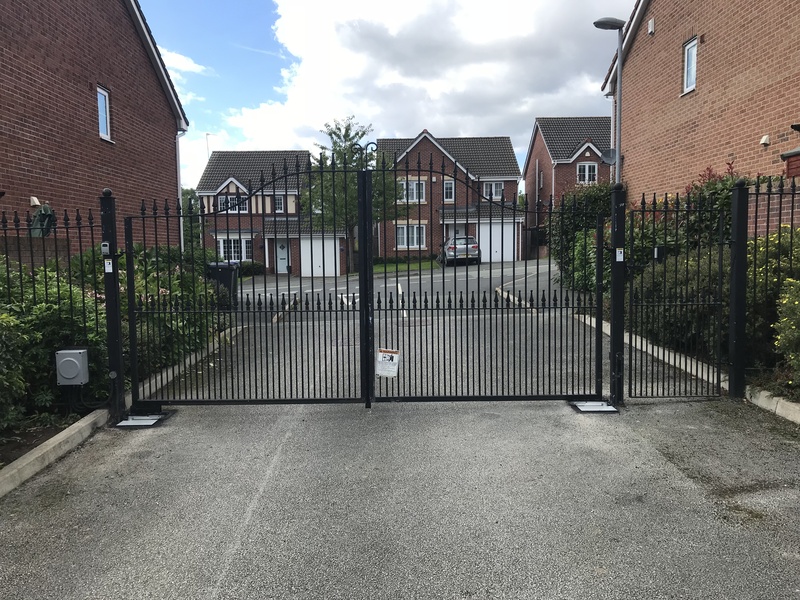 Operating System– The gate system is operated by remote control transmitters as well as internal and external entrance/exit keypads.